Take advantage of our expertise. 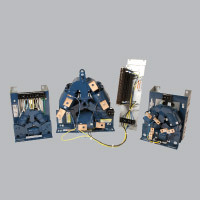 MTE’s Application Engineering team takes the mystery out of power quality. MTE's SineWave Guardian™ Motor Protection Filter and Matrix® AP Harmonic Filter, have expanded to 600V; 50/60 Hz and 208-240V; 60 Hz, respectively. 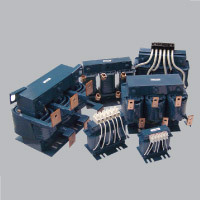 MTE is proud to ship over 200 part numbers on the same or next day. 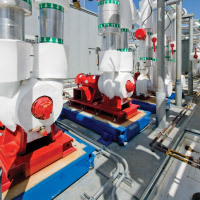 Today's electronic equipment – especially those in critical applications like healthcare, aerospace, and mass transit – require clean, consistent power for optimal performance. 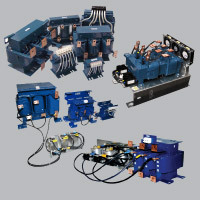 MTE Corporation provides simple, robust power quality solutions. Power quality management requirements differ significantly by utility, industry, application and country. 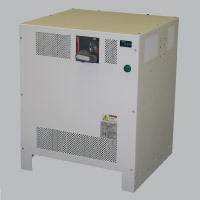 MTE offers many power quality and filter products for both input (line-side) and output (load-side) of variable frequency drives (VFDs) and power conversion equipment. These components represent strategic elements of power quality. 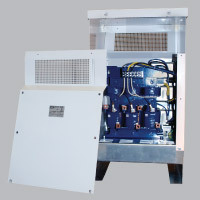 MTE provides complete power quality solutions for automation in oil and gas, water/wastewater, HVAC and other industries.